Home to some of the most premiere college athletics programs in the Country, USC participates in 12 sports: baseball, basketball, cross country, equestrian, football, golf, soccer, softball, swimming and diving, tennis, track and field, and volleyball. 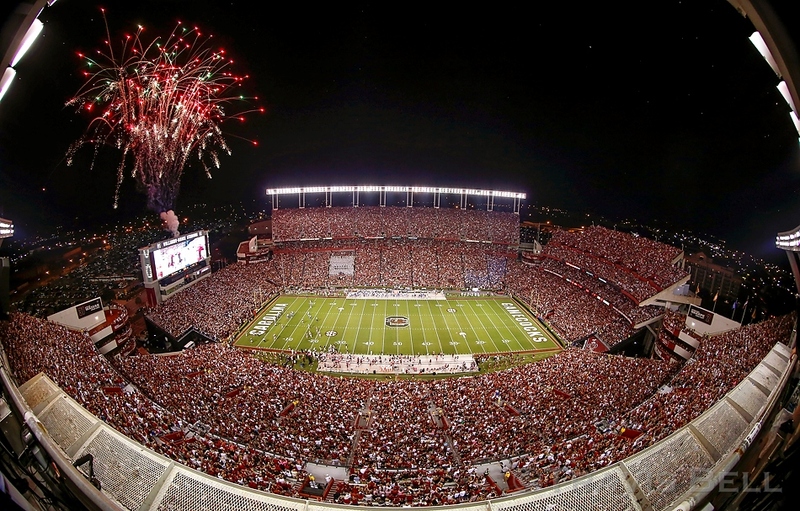 The University of South Carolina is home to the 2010 and 2011 National Baseball Champs, the 2005 and 2007 National Women's Equestrian Champs, the 2005-2007 Hunt Seat National Women's Equestrian Champs and the 2002 NCAA Champs in Women's Track & Field. 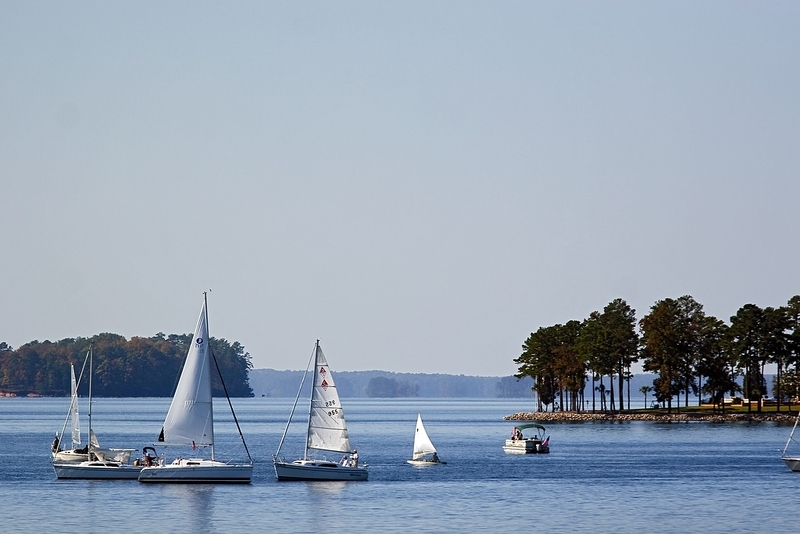 Lake Murray, named in honor of chief engineer William S. Murray, was completed in 1930 and is owned by SCE&G. It covers approximately 78 square miles of land and 620 miles of shoreline. Initially constructed as a hydroelectric plant, it has become a major recreation spot for Columbia and surrounding communities. The Congaree, Broad, and Saluda rivers provide miles of riverfront for Columbia, South Carolina. 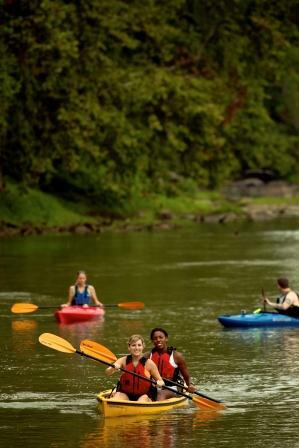 The Saluda and the Broad Rivers meet in a rush of rapids then mellow out to form the tranquil Congaree River. The Three Rivers Greenway is a 9 1/2 mile, and growing, linear park that is located in the cities of Columbia, West Columbia and Cayce. This beautiful series of riverfront pathways includes lighted trails and boardwalks, outdoor amphitheaters, restrooms and breathtaking views of the Columbia skyline in a dog friendly and ADA accessible environment that everyone can enjoy. Congaree National Park preserves the largest remnant of old-growth floodplain forest remaining on the continent! In addition to being a designated Wilderness Area, an International Biosphere Reserve, a Globally Important Bird Area and a National Natural Landmark, Congaree is home to a museum quality exhibit area within the Harry Hampton Visitor Center, a 2.4 mile boardwalk loop trail and over 20 miles of back-country hiking trails. Sesquicentennial State Park, affectionately known to locals as "Sesqui", is a spacious, green getaway in the heart of the Sandhills region. Once you're immersed in the 1,400 acres of pines, camping sites, and nature trails you forget just how close you are to bustling, downtown Columbia, South Carolina. The park provides kayak and canoe rentals, fishing, two nature trails and a 6-mile bicycle loop for day-use recreation. The Harbison Forect encompasses 2,177 acres of forestland and is located only nine miles from downtown Columbia. Its unique urban location makes Harbison one of the largest public greenspaces inside the city limits of a metropolitan area in the eastern United States. 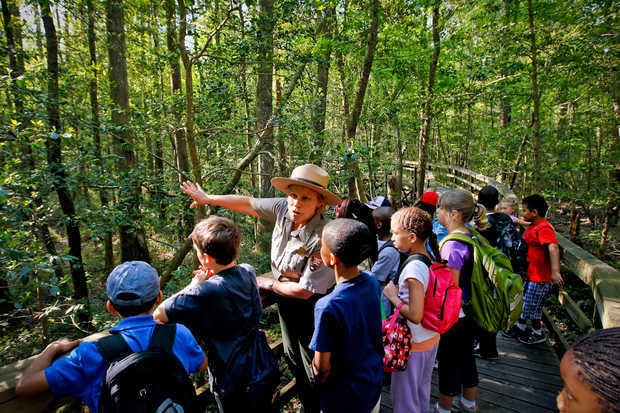 Harbison Environmental Education Forest's emphasis is on natural resource education, providing demonstrations of forestry practices as well as recreation. This 167-acre park was the site of the world's first electrically operated textile mill and the hydroelectric plant, the oldest one in the state, is still operating. A popular jogging/walking trail runs two and one half miles along the linear park and offers wonderful views of the river.